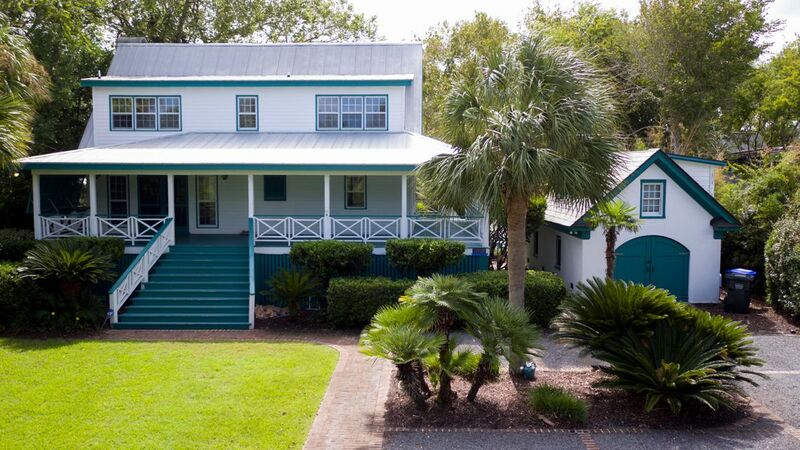 QUINTESSENTIAL SULLIVANS ISLAND HOME AT IT'S BEST. 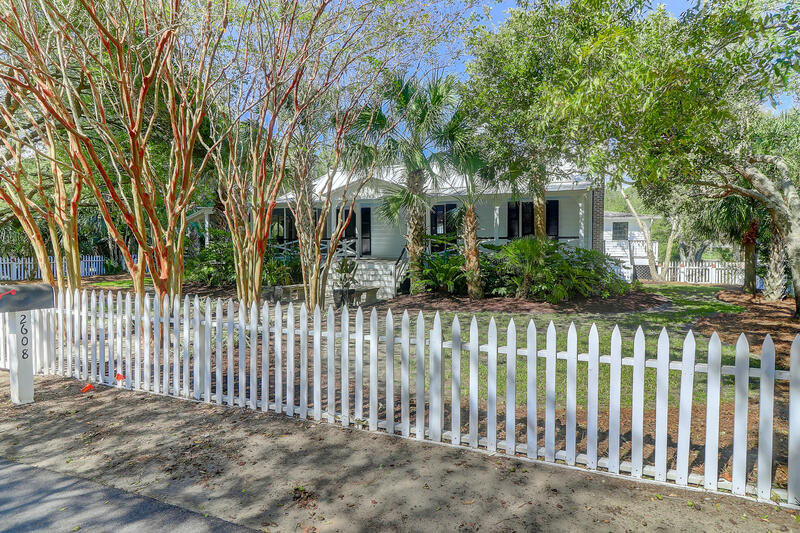 LARGE HALF ACRE FULL STREET TO STREET LOT. 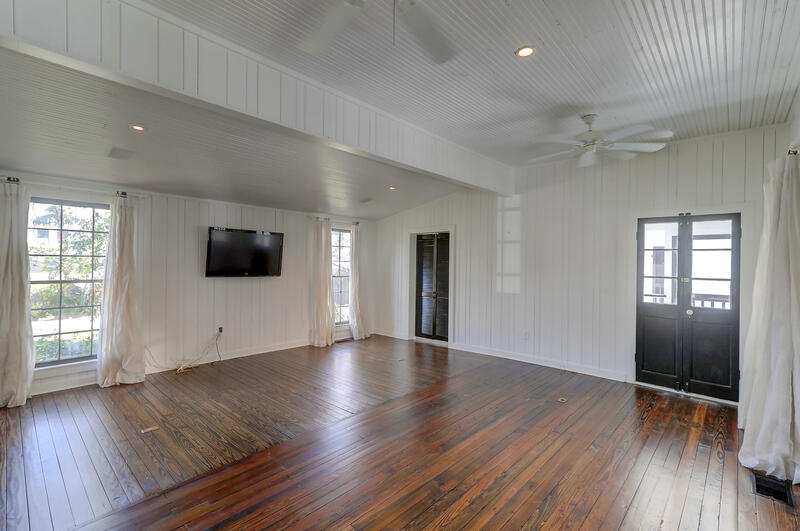 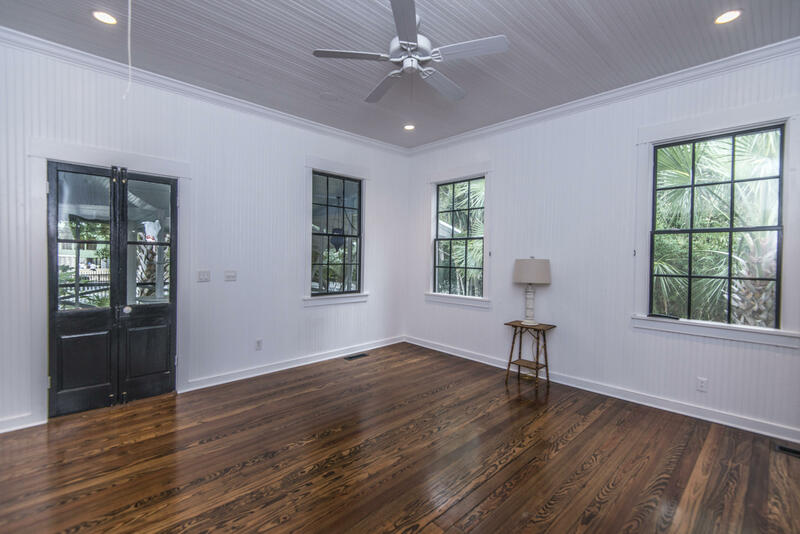 ENJOY A MAIN HOUSE COMPRISED OF TWO BEDROOMS, 2 FULL BATHS, KITCHEN, DINING ROOM, LIVING ROOM AND FULL FRONT PORCH. 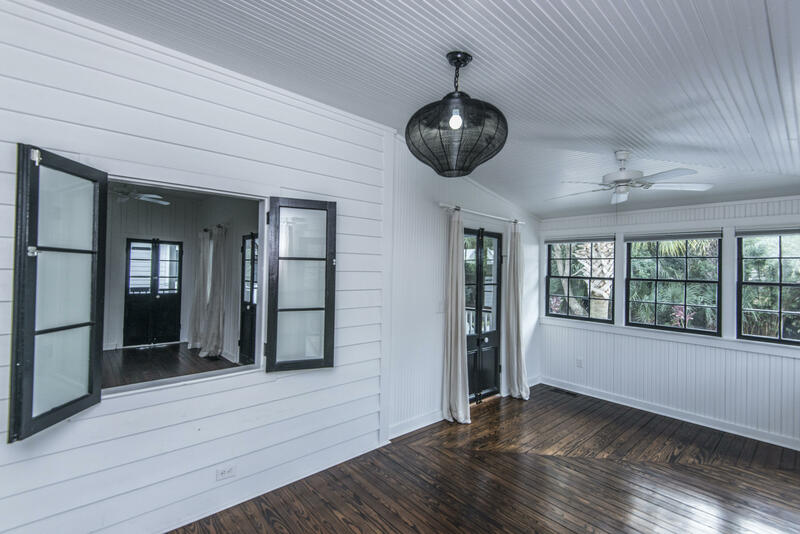 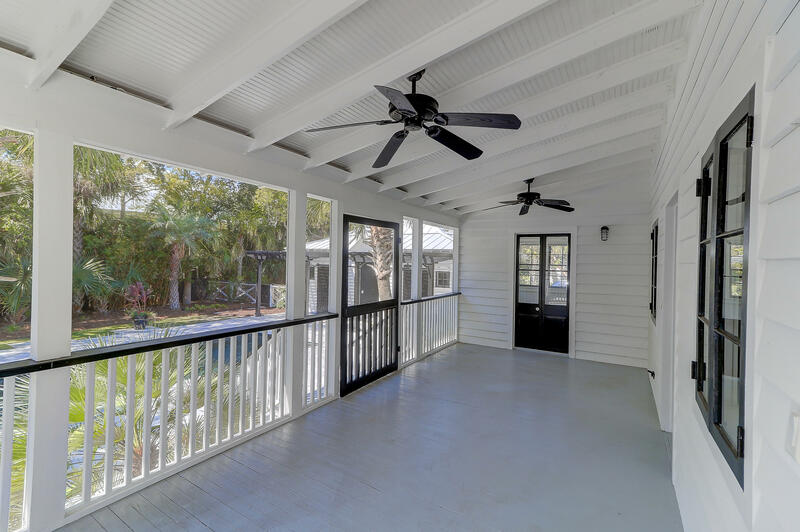 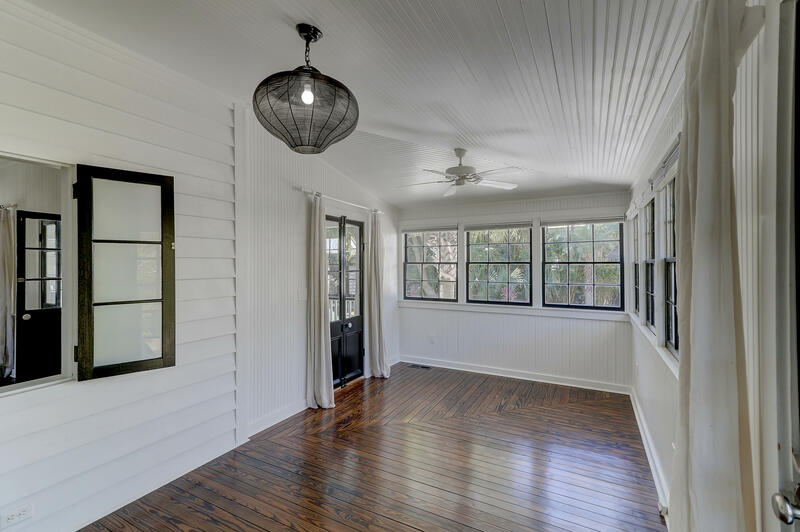 IN ADDITION, THERE IS A SCREENED IN PORCH TO THE FRONT AND SIDE OF THE HOUSE. 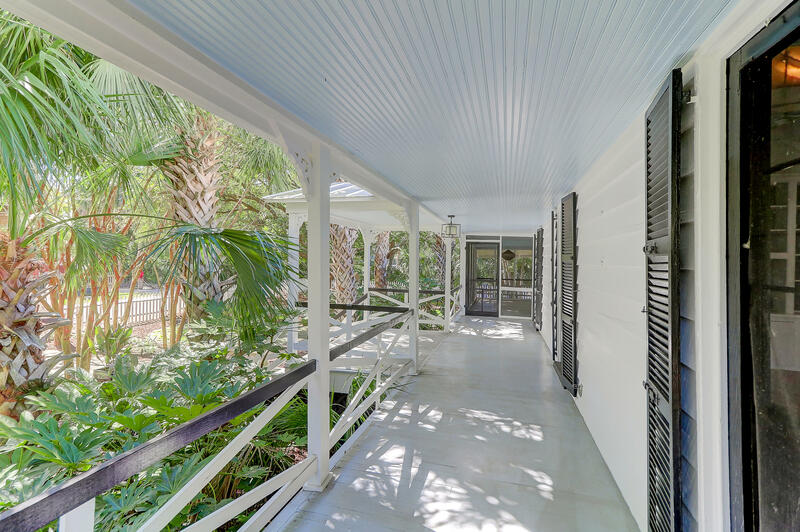 PERPENDICULAR TO THE MAIN HOUSE IS THE GUEST HOUSE WHICH ENCOMPASSES ONE TO TWO BEDROOMS WITH FULL BATH AND LAUNDRY ROOM. 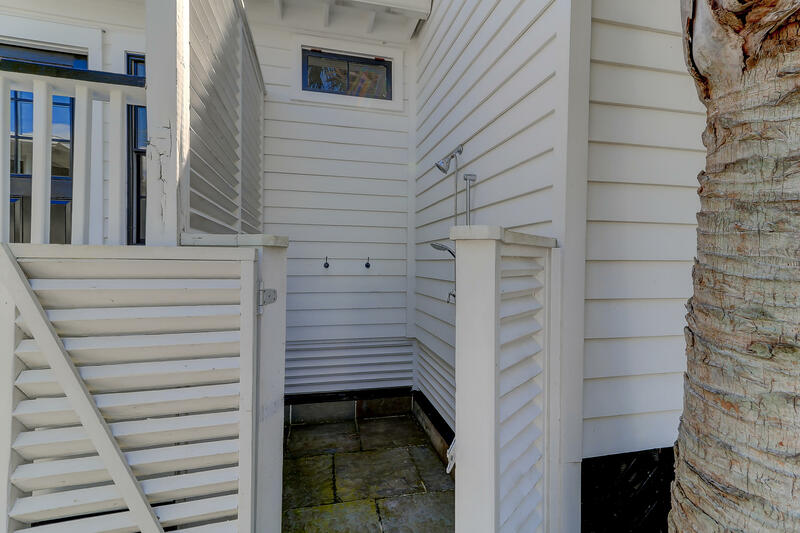 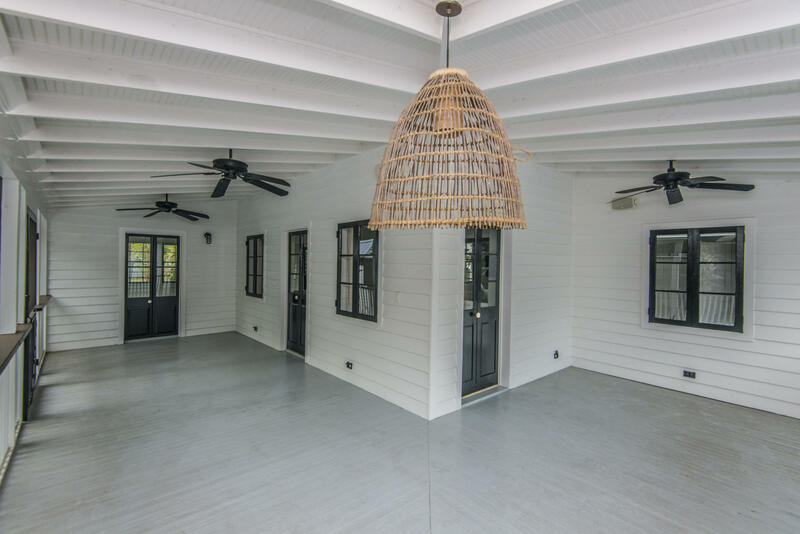 THE GUEST HOUSE IS ADJOINED TO THE MAIN HOUSE BY A SHARED DECK . 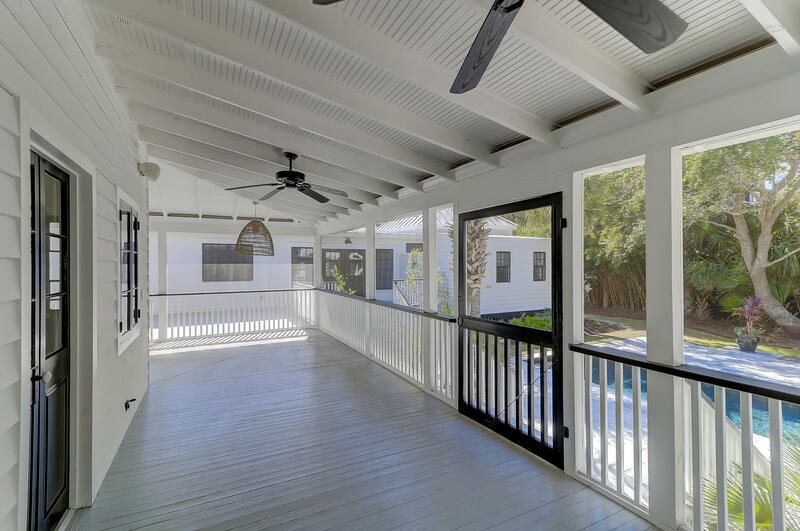 THE GUEST HOUSE ALSO HAS A SCREENED IN PORCH ACROSS THE FRONT OVERLOOKING THE POOL. 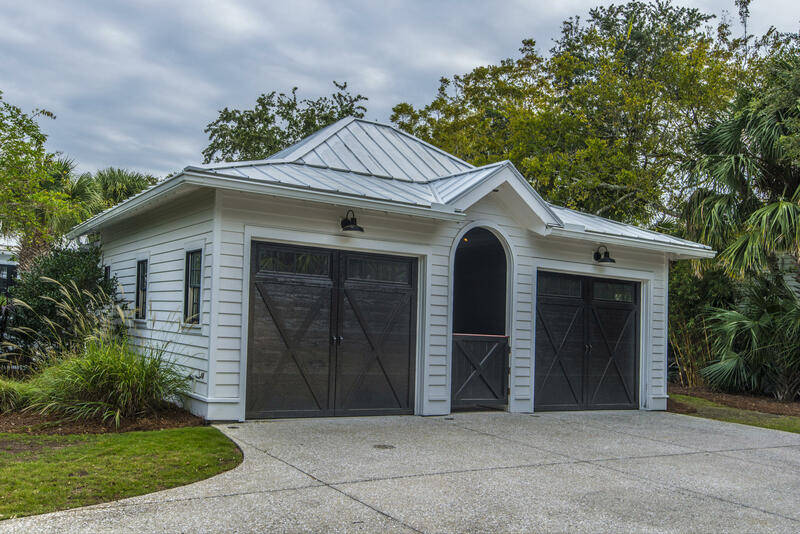 THE THIRD STRUCTURE IS A WONDERFUL TWO CAR GARAGE. 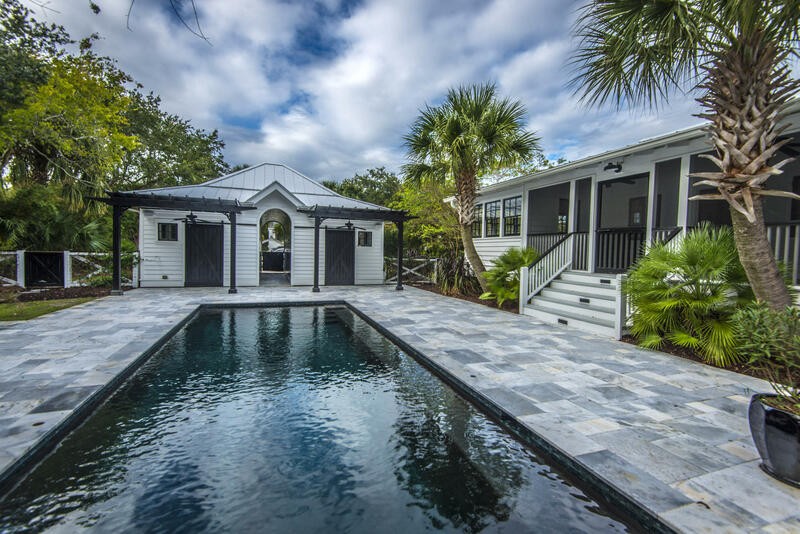 WITHIN THE PRIVATE U SHAPED SPACE ON THE MAIN STRUCTURES IS A GORGEOUS IN-GROUND SALT WATER MINERAL POOL SURROUNDED BY WHITE MARBLE. 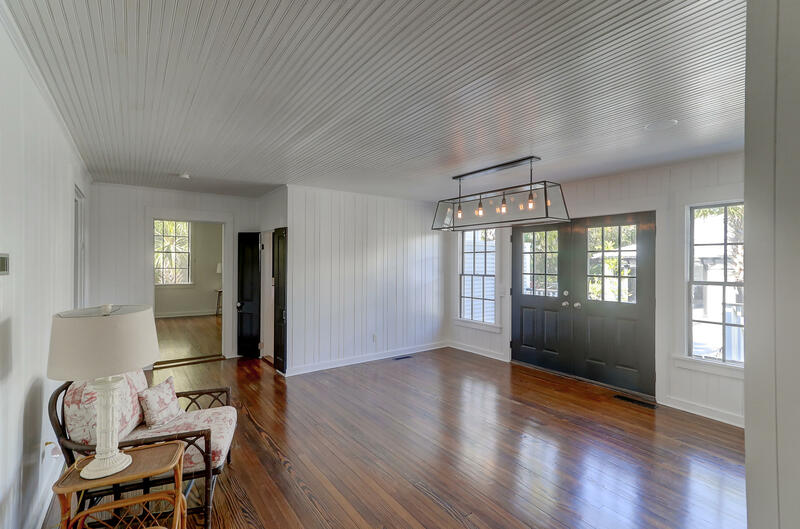 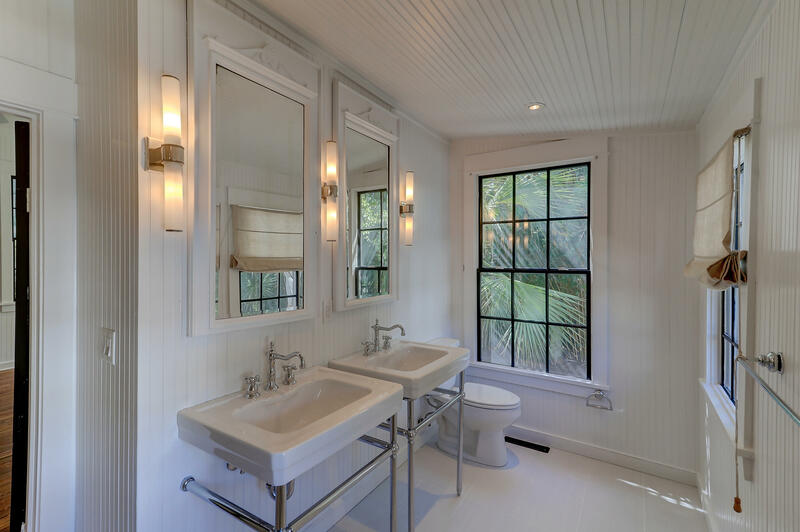 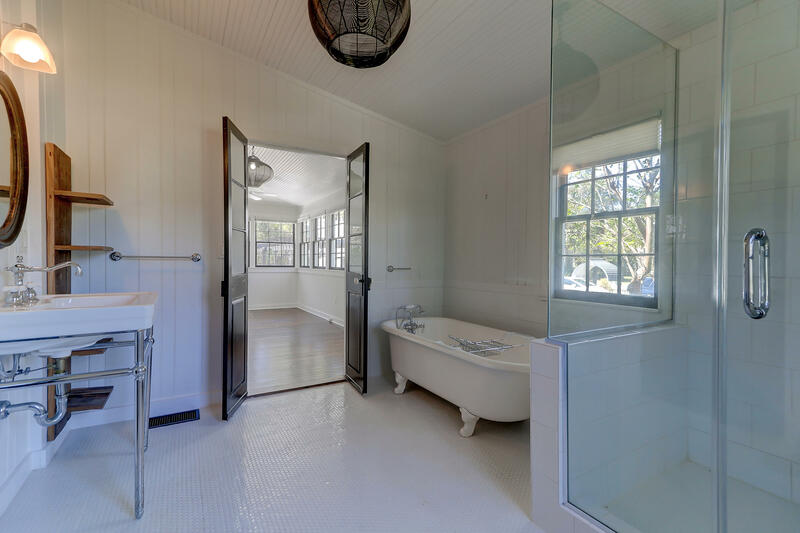 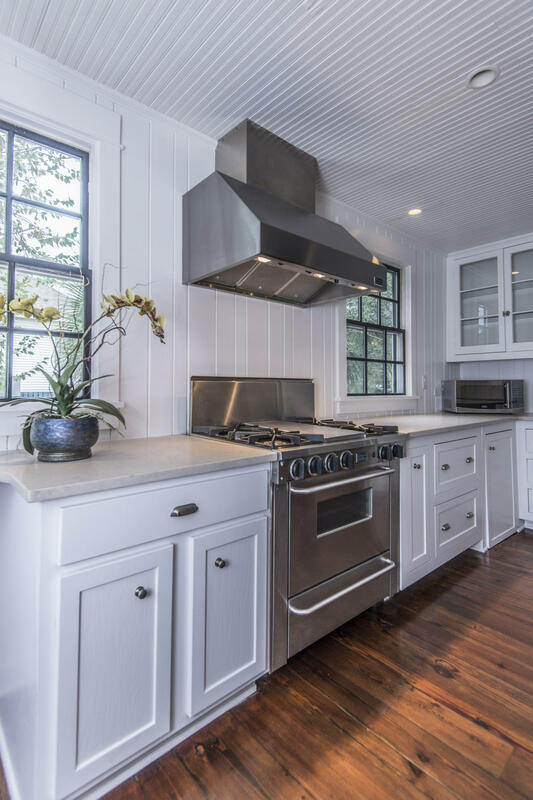 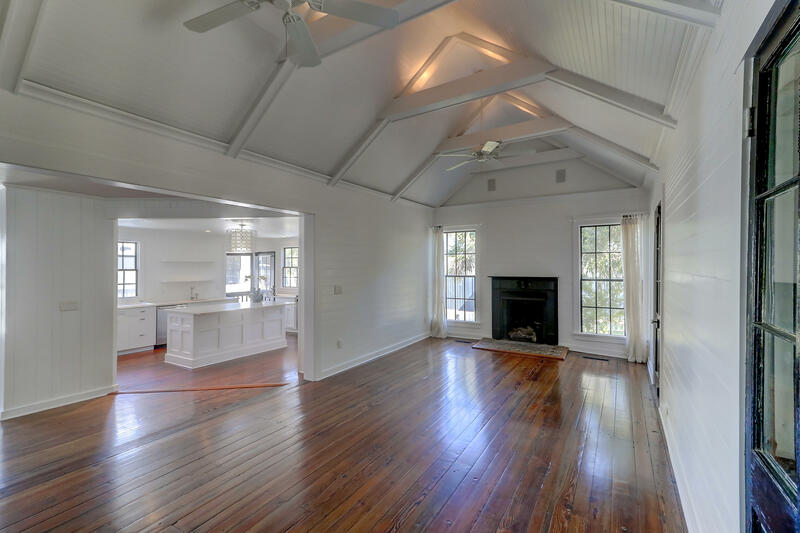 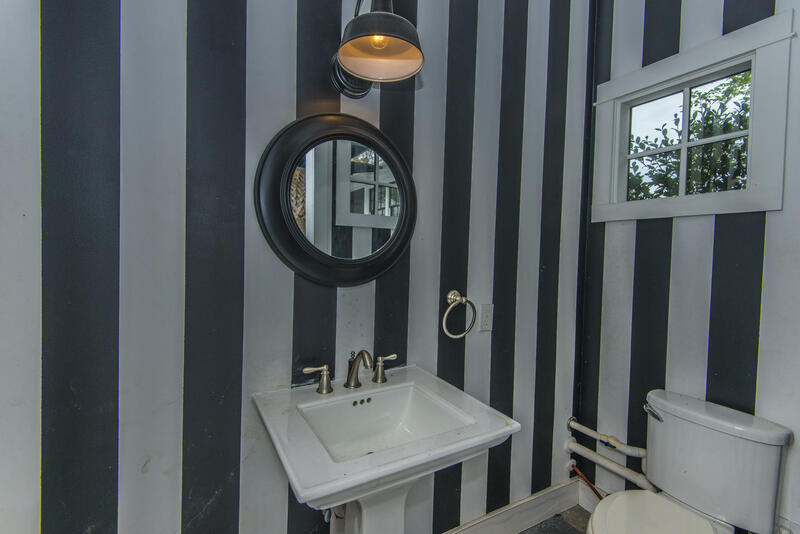 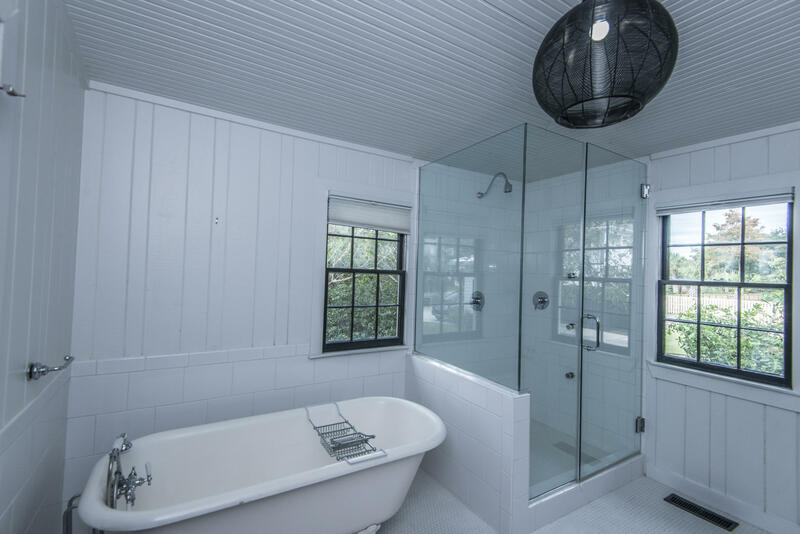 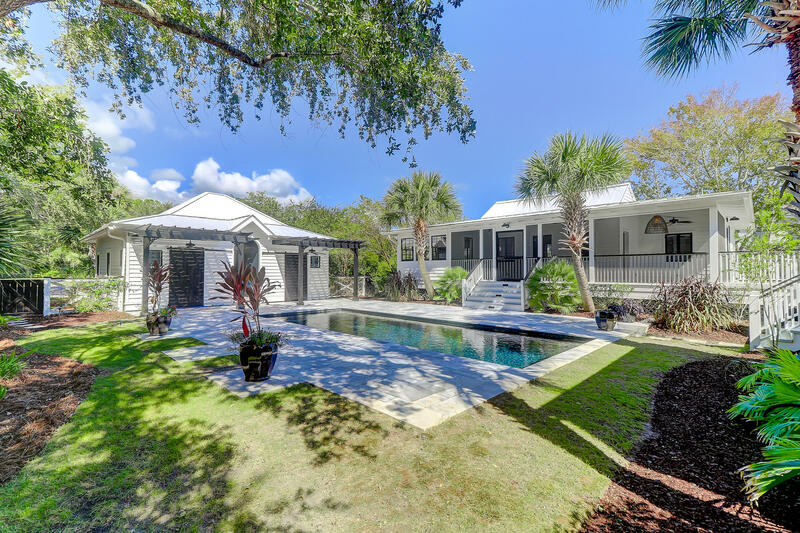 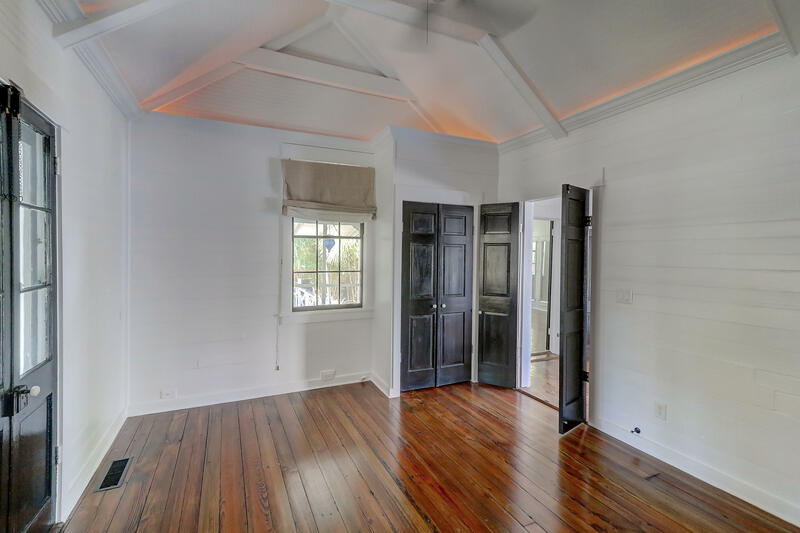 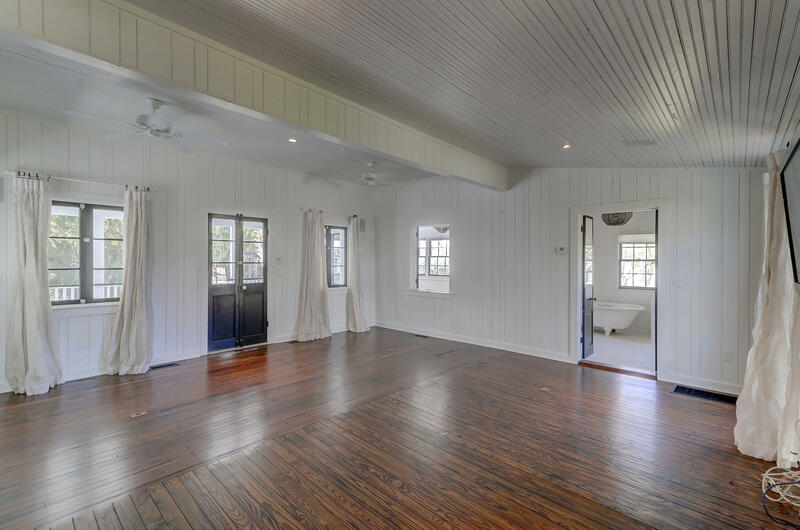 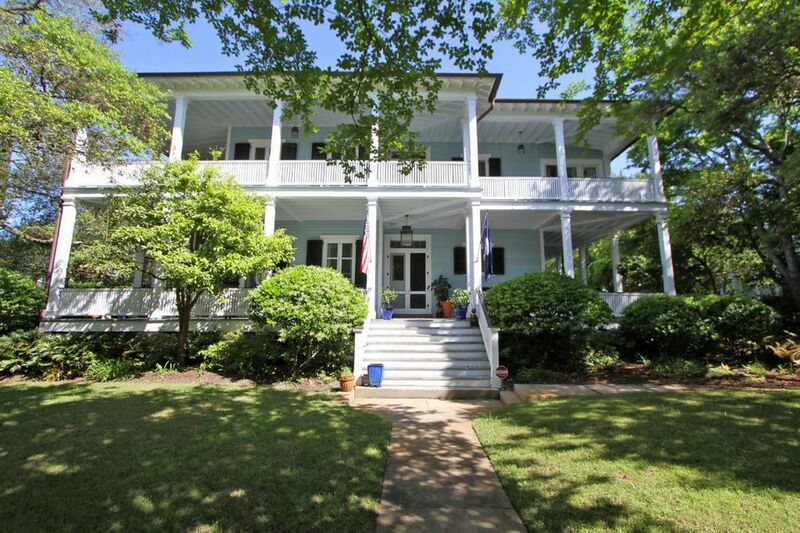 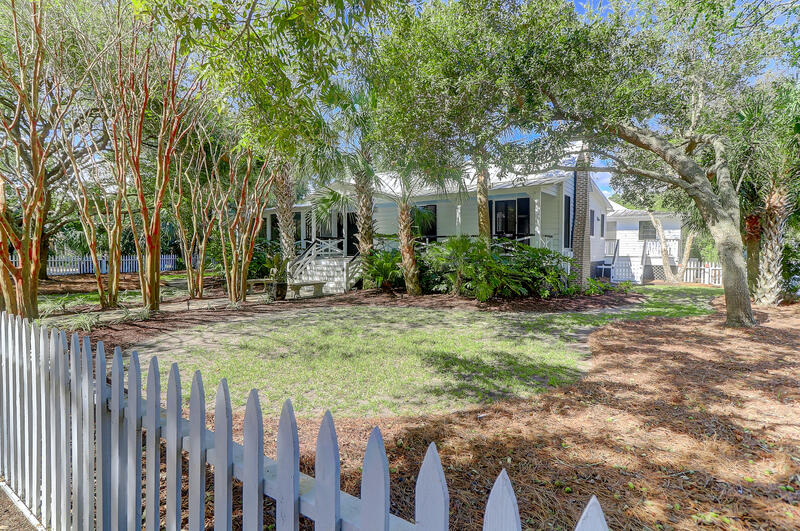 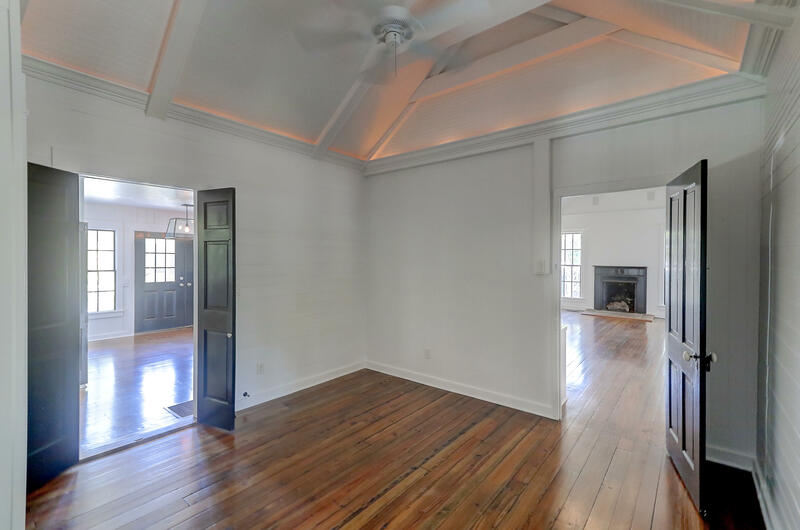 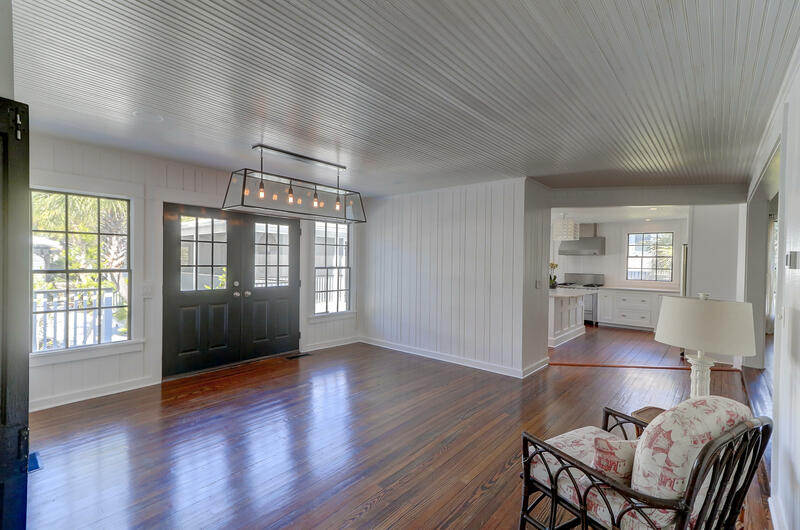 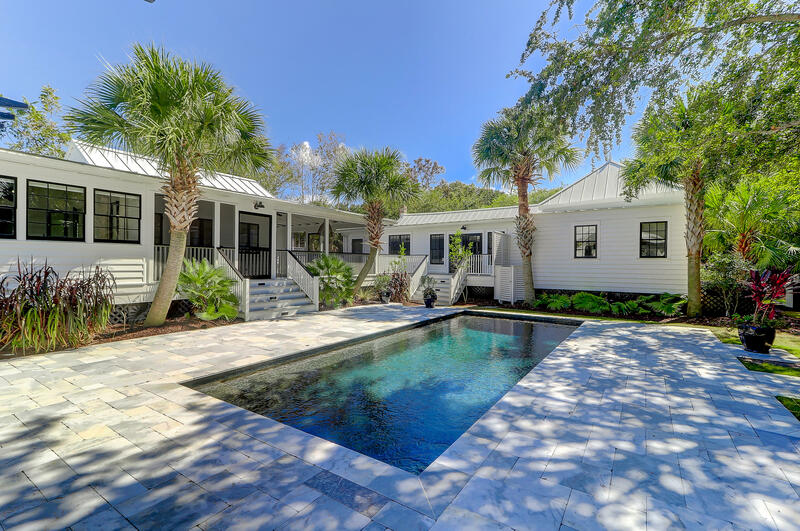 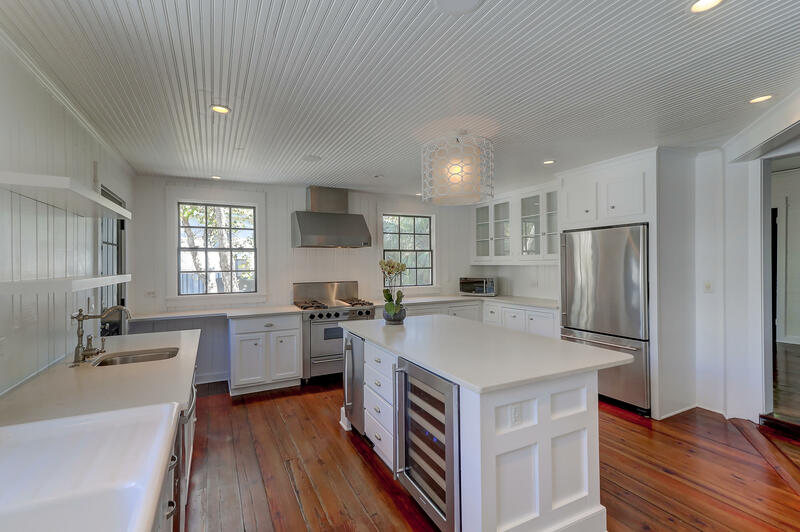 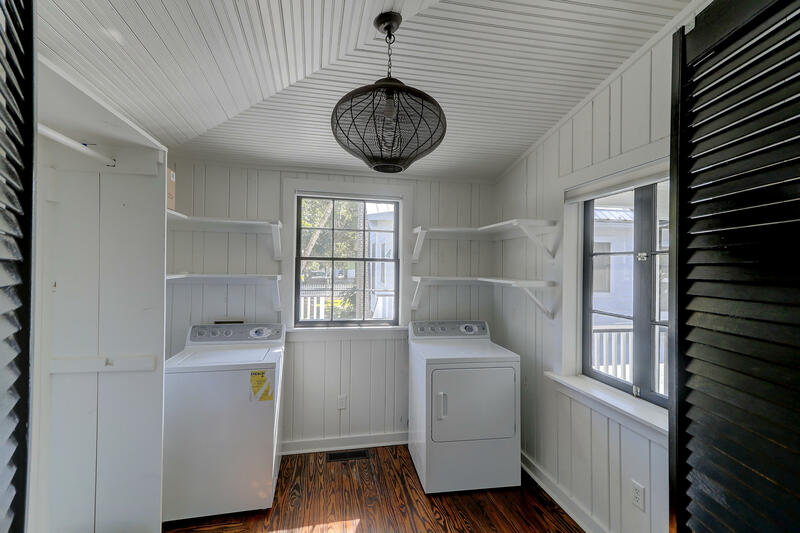 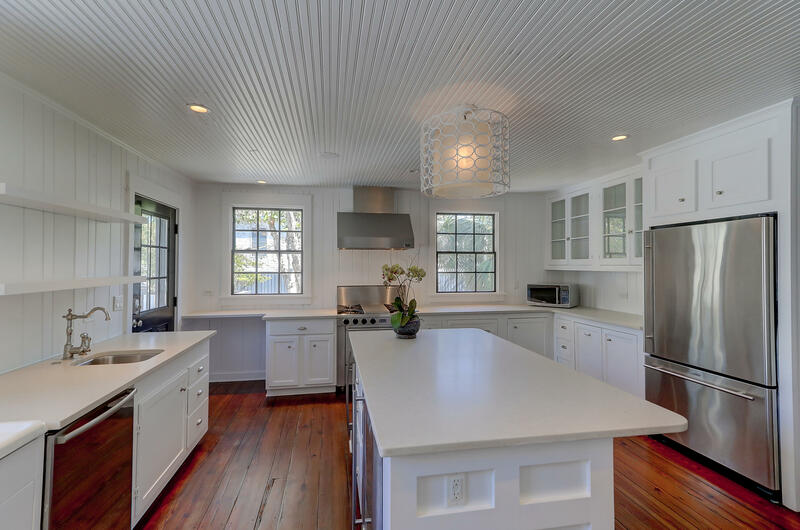 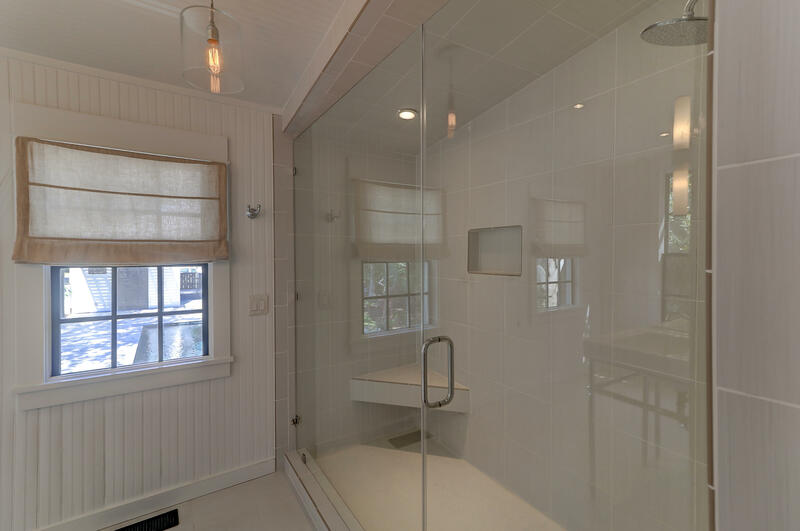 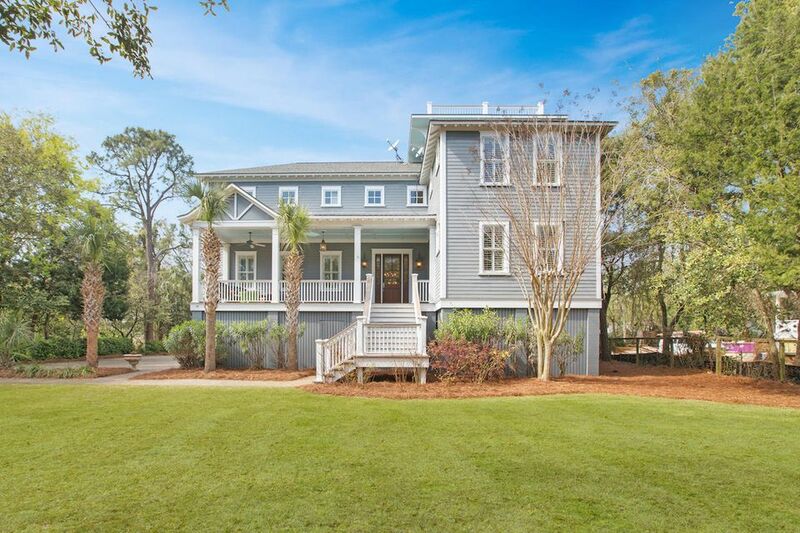 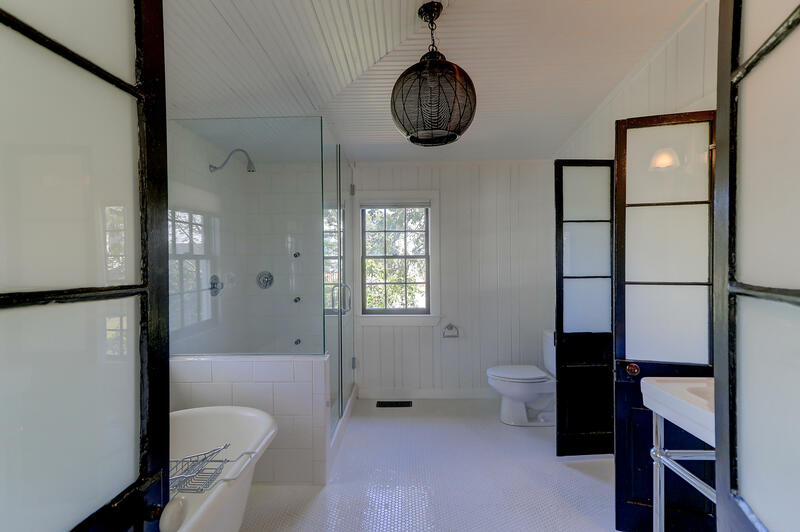 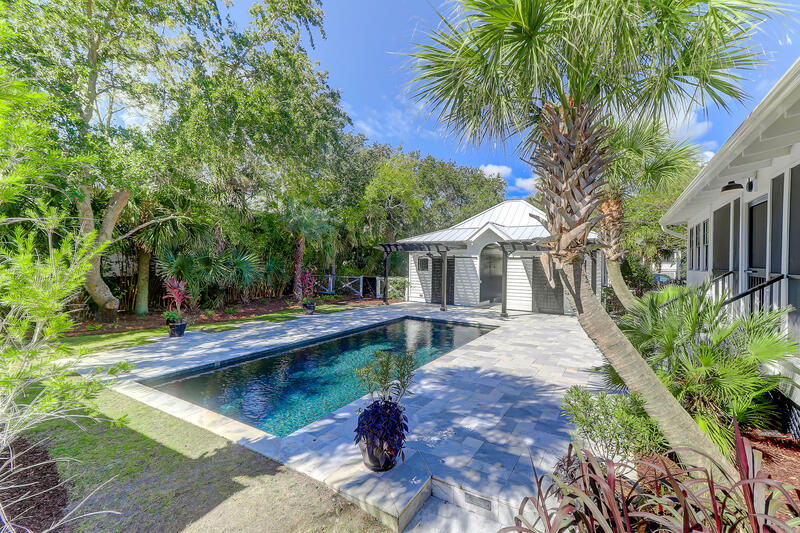 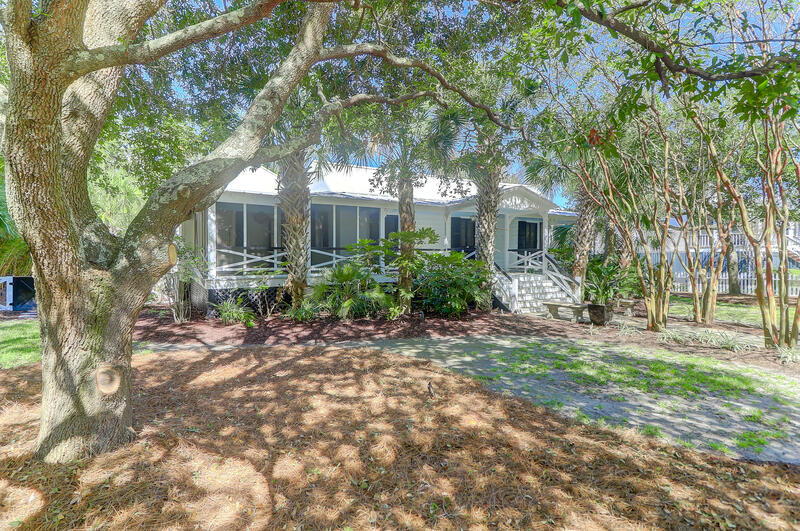 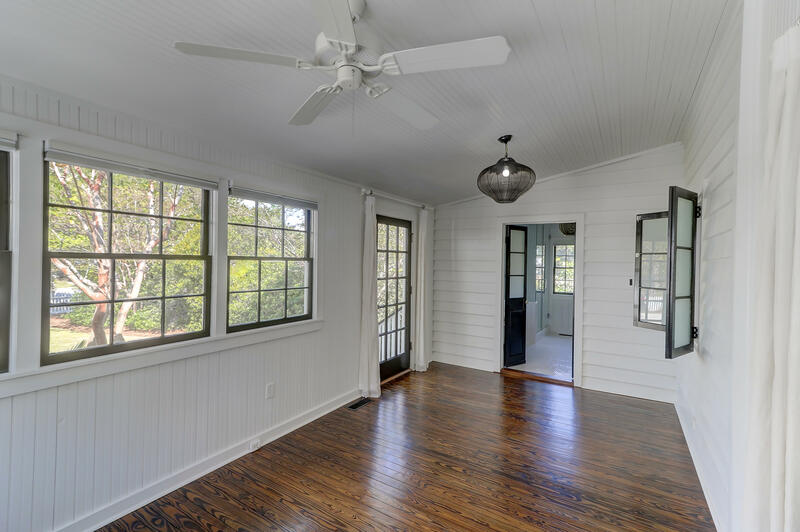 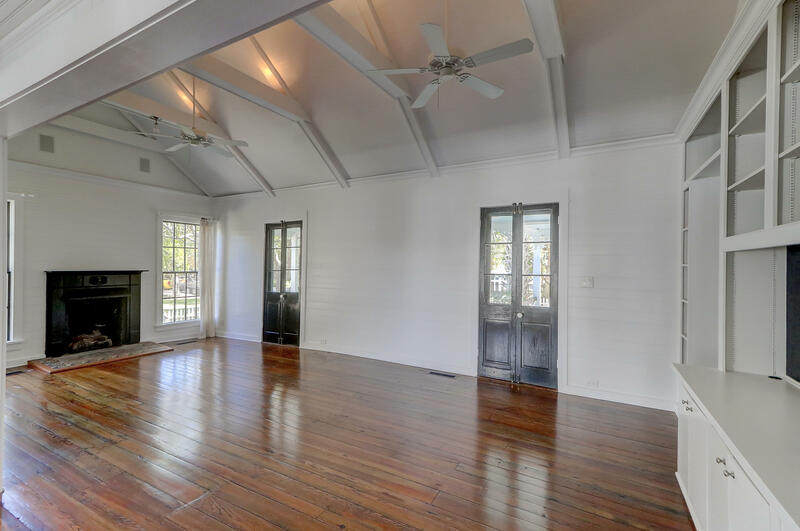 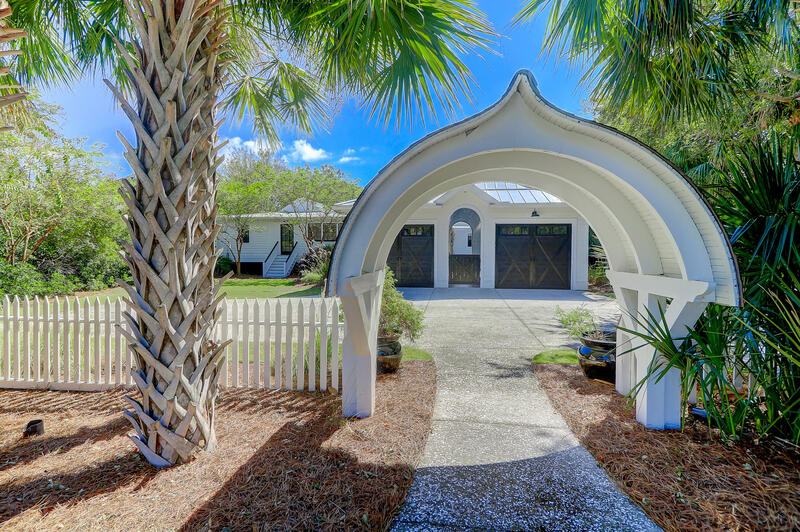 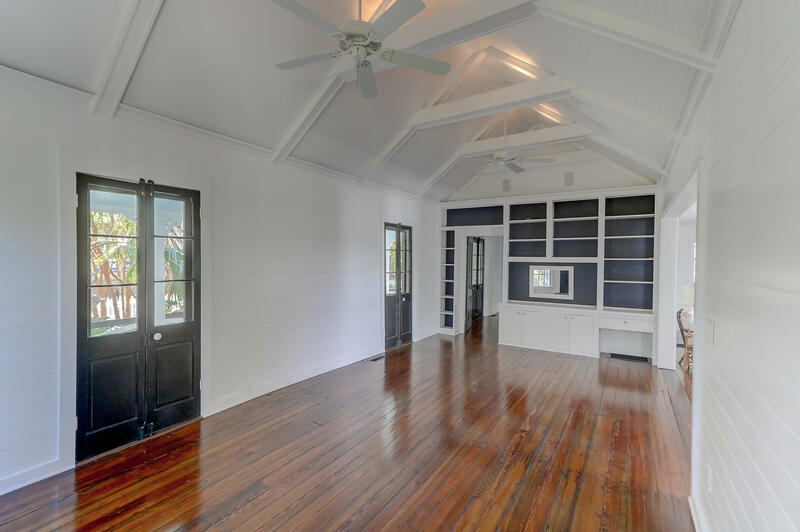 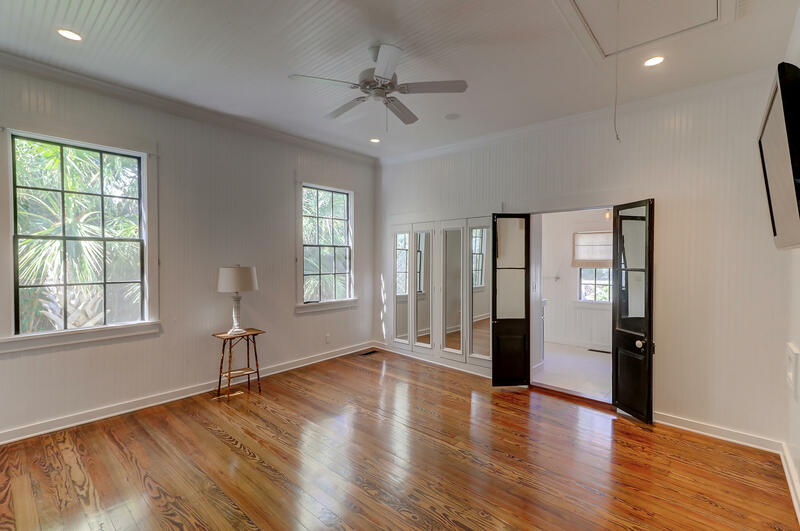 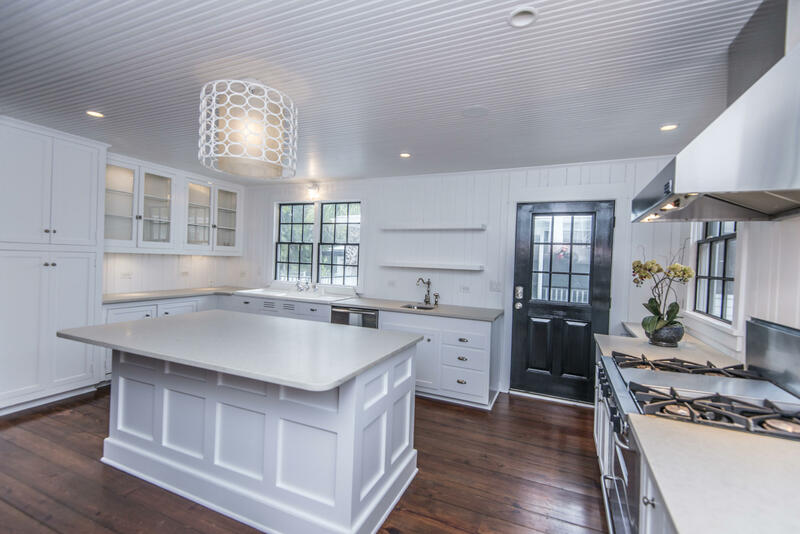 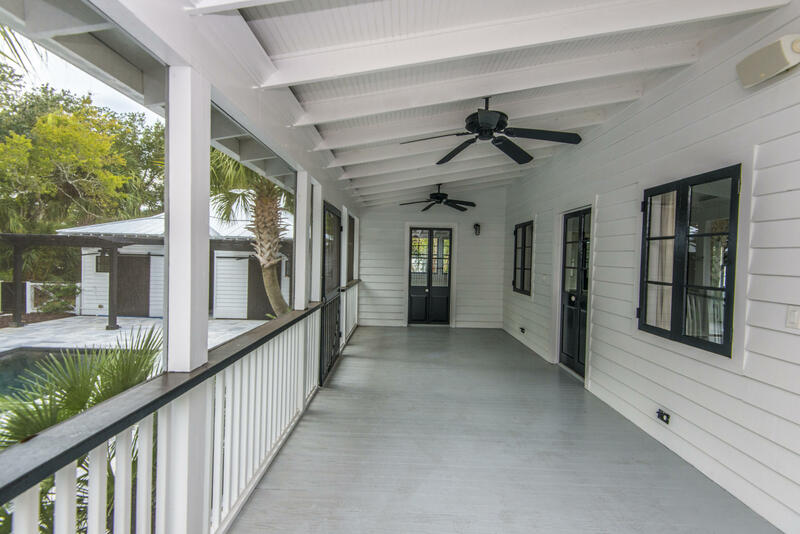 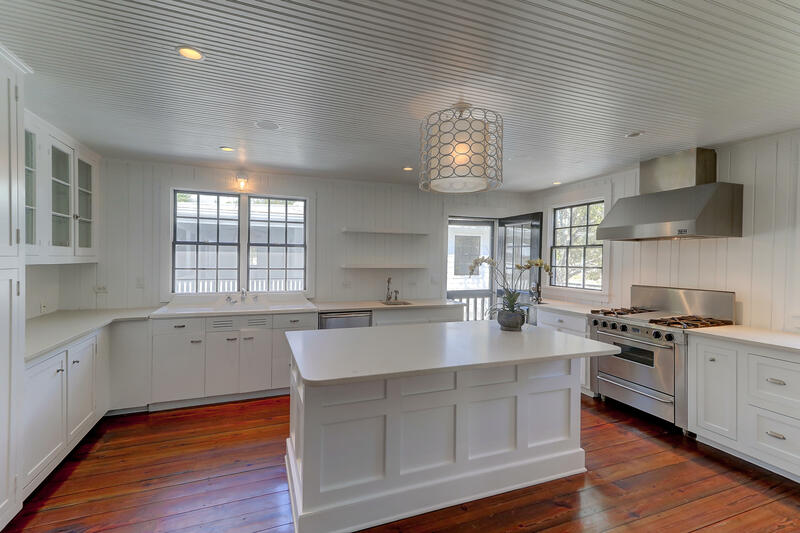 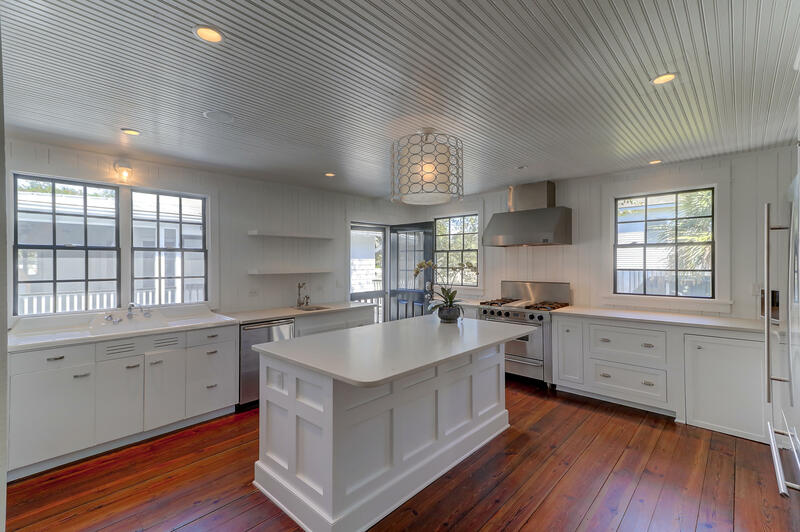 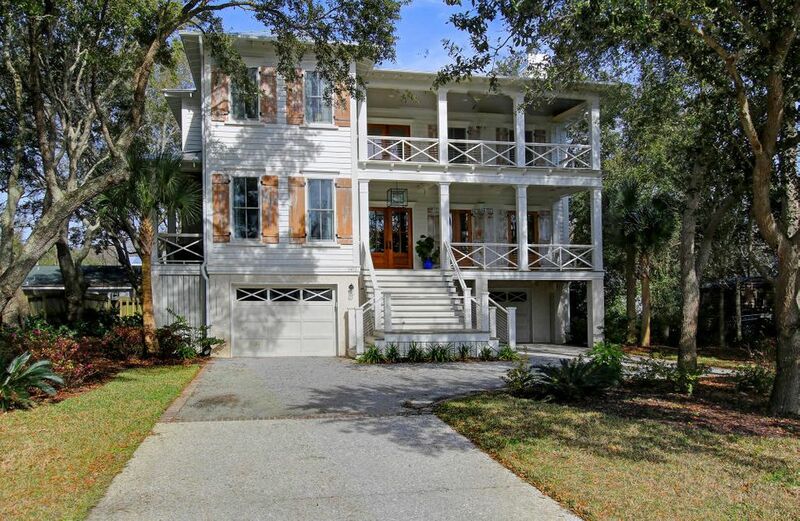 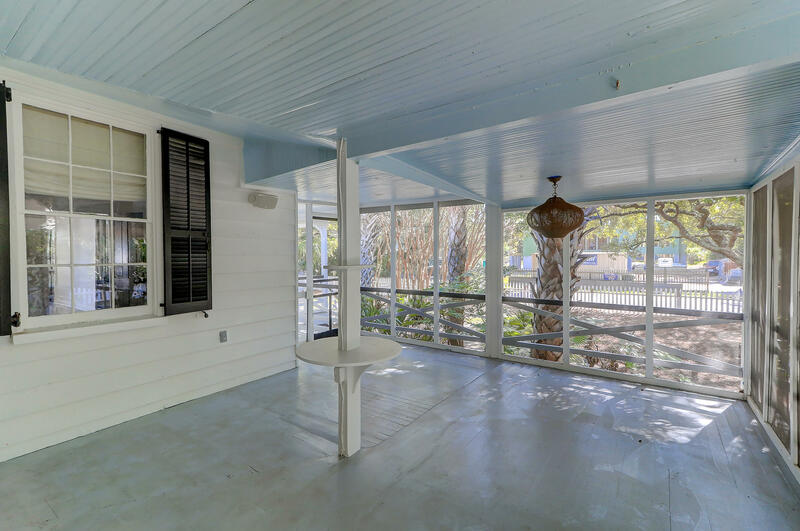 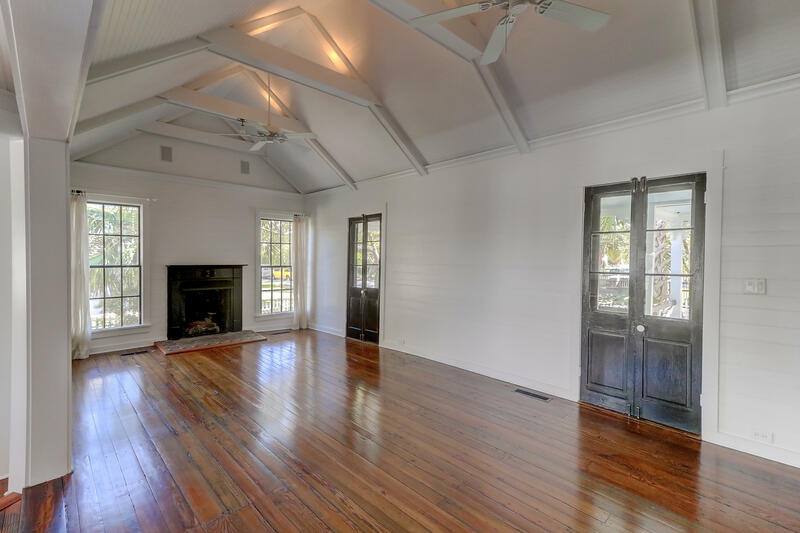 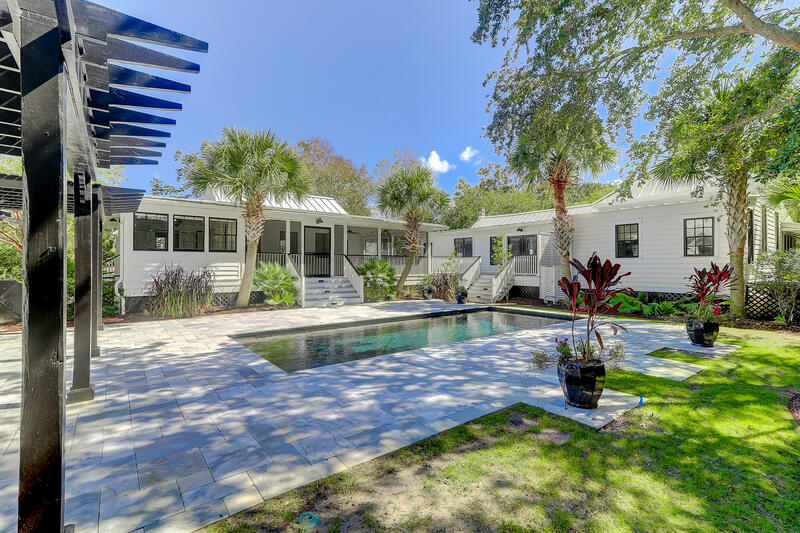 THIS PROPERTY IS ICONIC AND OOZES THE CHARM OF DAYS GONE BY ON SULLIVANS ISLAND. 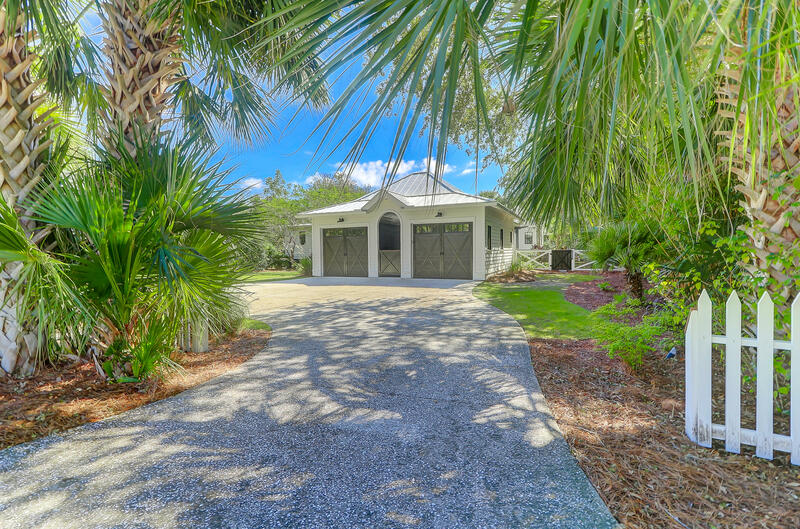 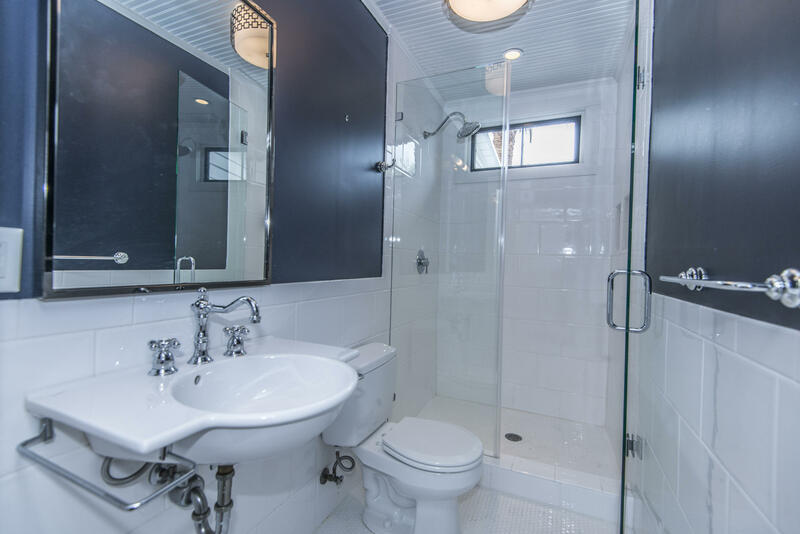 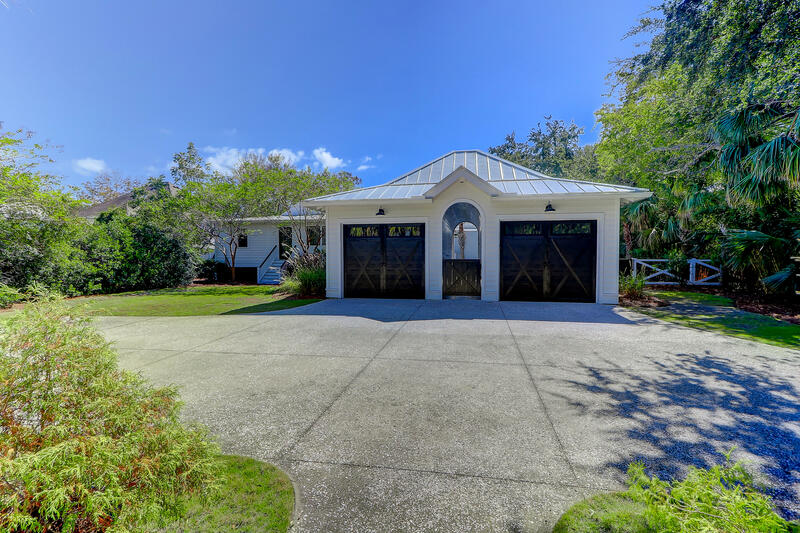 THE HOMES AND GARAGE ARE IN EXCELLENT CONDITION AND COMPLETELY UPDATED FOR TODAY'S LIFESTYLE. 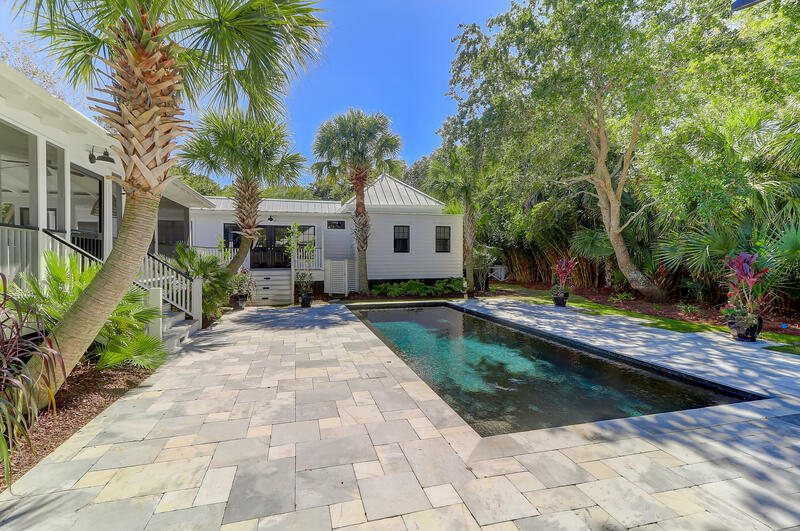 LUSH TROPICAL LANDSCAPING HAS ELEGANT UPLIGHTING AND PROVIDES THE PERFECT SETTINGS FOR ENTERTAINING AS WELL AS ELEGANT AND STATELY STREET APPEAL. 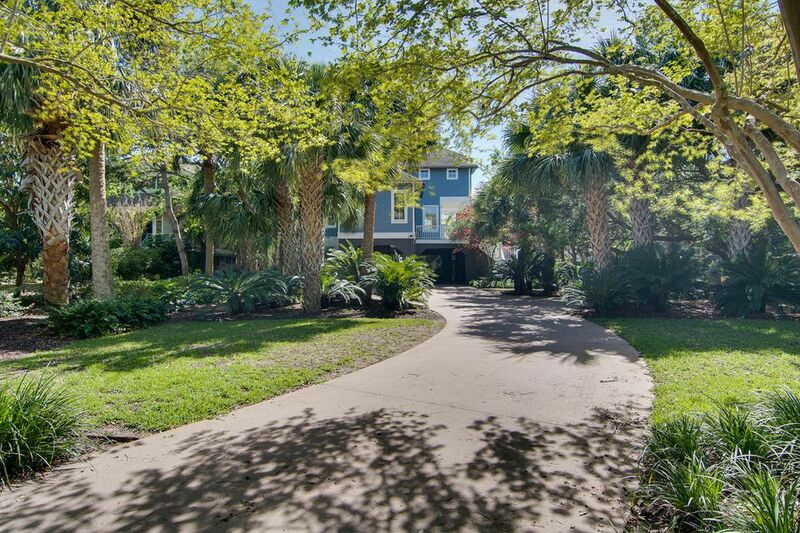 ENJOY AN EASY STROLL TO THE BEACH , SHOPS AND ISLAND RESTAURANTS!